The announcement that NASA hinted about being a major discovery related to planets orbiting another star turned out to actually be pretty major. In many cases, we’ve seen announcements of huge planets, single Earth-sized planets, or a super-Earth in the habitable zone around a star. This time, it’s even more significant. TRAPPIST-1 is a very cool and small red dwarf star 39 light years away. Not only does it have one Earth-sized planet, but it has seven. And it’s not just one of them in the habitable zone, it’s three. How’s that for amazing? Two were originally discovered by The Transiting Planets and Planetesimals Small Telescope (TRAPPIST) in Chile, then confirmed by NASA’s Spitzer Telescope. But Spitzer discovered a further five planets. When the James Webb Space Telescope is in operation, it will be used to study these planets even further. We may be able to discover the atmospheric composition, determining if they’re potentially habitable. As these are planets orbiting a red dwarf, they are close to the star, with the outer planet having an orbital period of only 20 days. This means that they’re likely to be tidally locked, with one side of each planet facing the star. They don’t have enough information about the outer planet to determine its exact size, but scientists guess that it may be icy. What do you think of this news? Let’s talk about it in the comments section below. Just what is this? 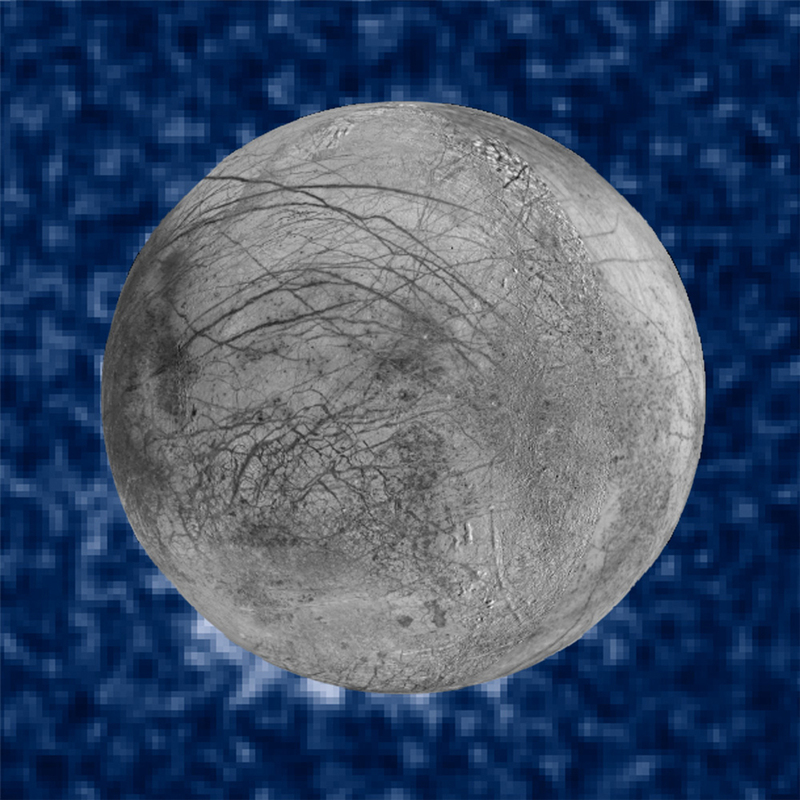 Well, it’s Europa superimposed on an image of Europa taken by the Hubble Space Telescope. See that white stuff coming from the bottom left? That seems so similar to what we’ve seen from Enceladus. That’s a possible water plume! So, what does this mean? It means that water is making it to the surface of Europa. This also means that we may have a much easier time accessing the water than we thought. We already have an extremely good idea about the internal structure of Europa, which likely includes a very deep liquid water ocean. Europa is one of the best candidates for life in the solar system, and with upcoming missions to Europa and the other icy moons of Jupiter coming soon, we’ll have an excellent opportunity to know what the composition of this water is. It’s suspected to be salty, but how salty is it? And does it support life? This is very exciting. What do you think? Just a quick note that NASA’s spacecraft Juno is arriving at Jupiter at the moment. I’m watching NASA JPL’s live video stream, which you can also watch here. NASA announced recently that they would be making a big announcement today about a discovery by the Kepler Telescope. Well, the announcement is that 1,284 planets have been discovered. And what’s really big is that there’s a 99% chance that they are planets. 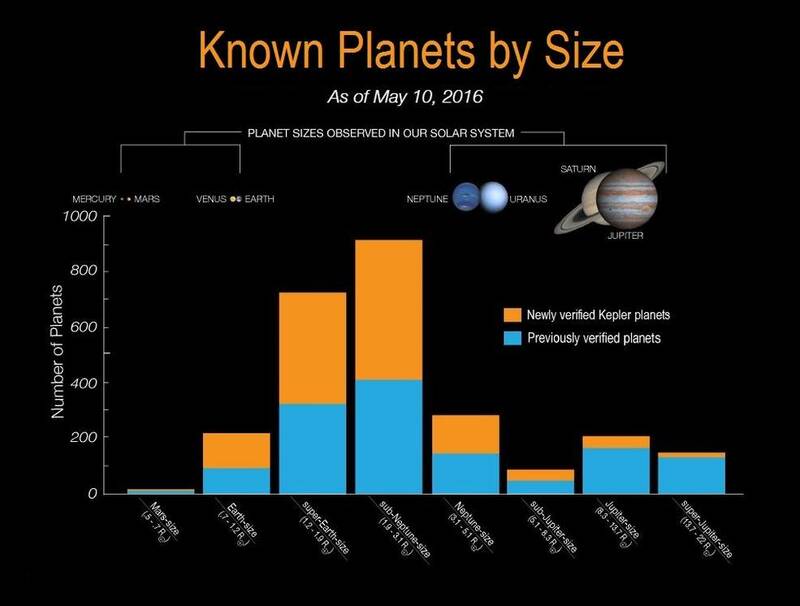 Here’s a graph of the planets that have been discovered so far. Of course, before the announcement was made, many people were speculating on what the announcement would be. This includes science groups on Facebook. Groups that I would think would know better. You see, this is what people were saying: NASA is going to announce aliens!!!! First of all, science groups were saying this. Really? Too many science groups are promoting both junk science and hype. Secondly, NASA is not going to announce aliens when they said they were talking about a Kepler discovery. Kepler is not designed to detect life. It cannot detect life. Kepler deals with detecting planets that cross in front of their stars. That does not include detecting alien civilisations or even life. Further observation is required to study the atmosphere, and even then, we can’t be certain if there’s life. However, several of the new planets are fairly close to Earth-sized and in the habitable zone of their stars. That is exciting. Those planets will be studied to pinpoint their sizes and atmospheres. So, relax. No aliens will be discovered by Kepler. I don’t know why people even thought that. Continuing this ongoing weekly series, I share a major science news story from the past week, but I let the video tell the story. This week, American astronaut Scott Kelly and Russian cosmonaut Mikhail Kornienko returned to Earth after spending 340 days on the International Space Station. This mission is especially interesting because Kelly’s twin brother, Mark Kelly, was down here on Earth, and they’re comparing the changes in Scott’s body with his twin. This mission was a year-long experiment to help prepare for the upcoming manned Mars mission. You can read NASA’s story on this mission here. The video is a bit long, but it shows you the return of Kelly and Kornienko to Earth. Scott Kelly says that he has mixed feelings about the end of the mission. I can understand that, having mixed feelings about our move to Canada. He’s lived on the station for nearly a year, and it had become his home. 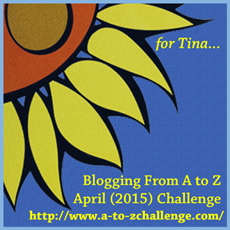 Comments are greatly appreciated! Would you consider spending a year, or even just a month, in space? Let me know in the comments below. The replacement for the Hubble Space Telescope is getting closer to completion, as a very important component has been installed. The massive 6.5 metre diameter mirror of the James Webb Space Telescope has been finished, and this will make it the largest space telescope ever. Take a look at NASA’s video. The thing that excites me about this telescope is that it’ll see things in unprecedented detail, including the ability to directly image exoplanets. It’s going to be so much better than Hubble. It is expected to launch in October 2018. Are you looking forward to what this telescope will discover and see? Let me know in the comments below.